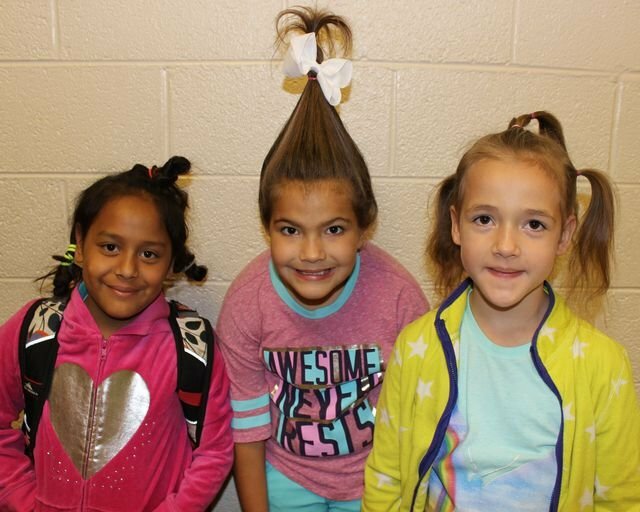 Bulls Gap School: Spotlight - Homecoming Week! The BGS Student Council came up with some fun and creative dress-up days for Homecoming Week. Click below to see pictures from each day!